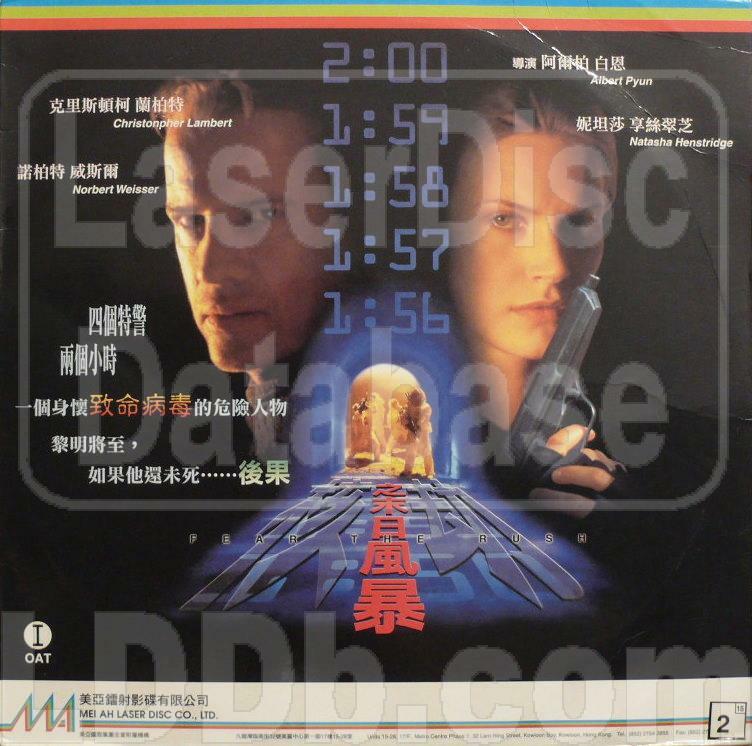 Publisher Mei Ah Laser Disk Co. Ltd.
Hong Kong only letterboxed release. On the jacket and disc labels, the title is listed simply as "Fear the Rush". However, in the on-screen title sequence, the complete title with the word "Adrenalin" is shown. 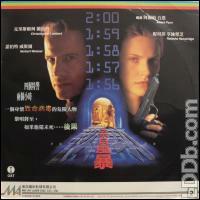 Jacket wrongly lists the running time as 90 minutes. © 2002-2019 / Contact: Time elapsed: 0.076 sec.